We understand that landscape maintenance takes up a lot of time that can be spent doing more important things. Instead of having a landscape that requires work, here are a few ideas that you can implement to make your yard low maintenance. 1. 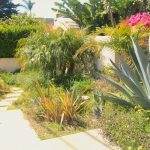 Drip Irrigation – Using native plants that require minimal maintenance, create a front yard meadow filled with color without using as much water. Drip irrigation can be set on a timer, so you don’t even have to turn it on. 2. 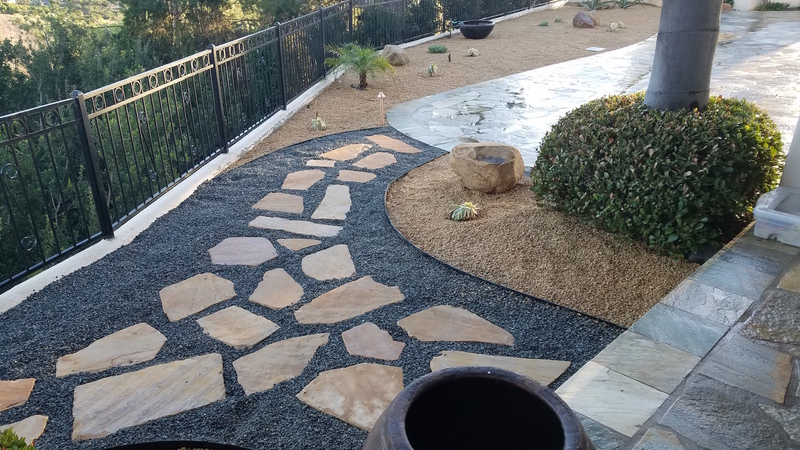 Gravel – Incorporate gravel with native plants to add variety while also having permeable ground coverage so water can be absorbed back into the water table. Using different colored gravel can also designate different spaces in your yard as well. 3. 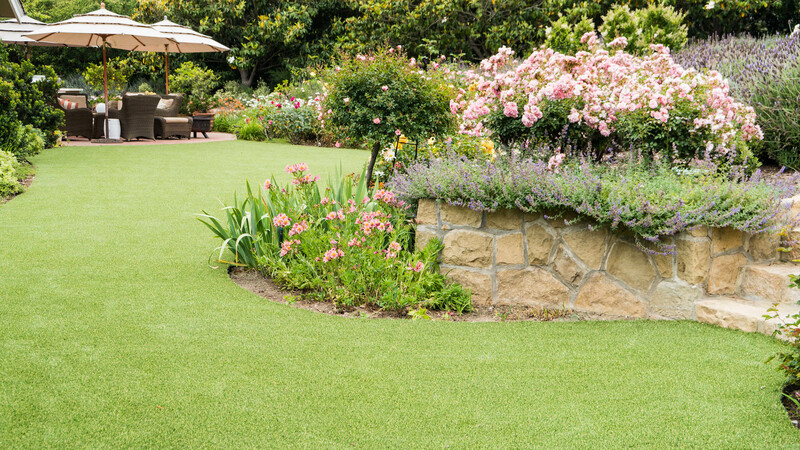 Synthetic Grass – If you still want the look of a traditional lawn, but without the maintenance, getting artificial turf is a wonderful option. 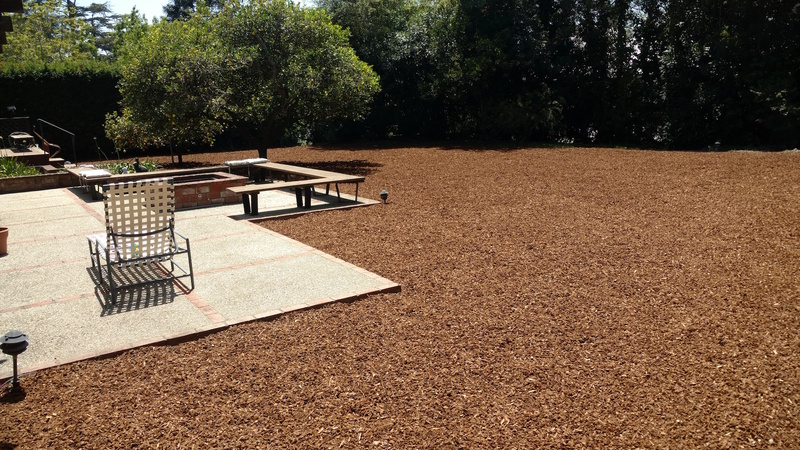 It provides a space for pets and people to play and hangout without worrying about mud or mowing. 4. 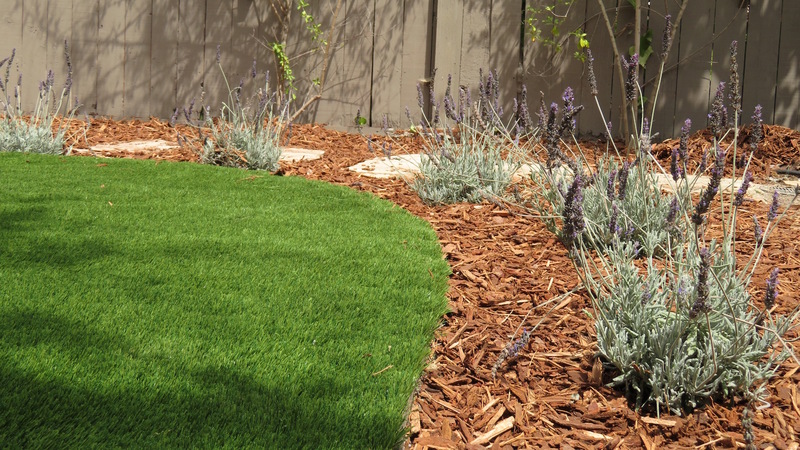 Mulch Beds – As mulch breaks down over time it fertilizes the plants around it, while also preventing weeds. This multitasking option for your lawn doesn’t need to be watered or maintained. 5. Patios – Spend more time outside without doing yard work. 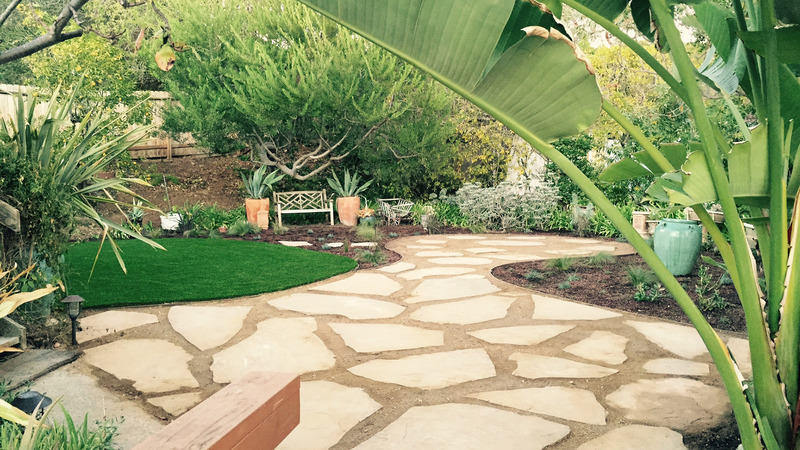 Creating a patio will help you minimize the space that requires routine maintenance. A stone patio with a grilling area gives you the opportunity to use your free time to do what you want instead of pulling weeds.